Billfire Payments is an online invoice and credits solution created exclusively for the needs of foodservice distributors and their customers. Its intuitive design and tools are so effective that your customers won't want to manage their accounts any other way. Setup is fast and simple. Our dedicated Customer Success team gets you live on Billfire Payments quickly and easily, with no integration needed with your ERP or accounting systems. The team then works with you for training and getting your customers signed up and paying online. Auto-Pay keeps customers current and eliminates COD. Multiple user roles accommodate any staff structure. Multi-unit customers manage all locations from one simple dashboard. Trusted by distributors of all sizes, from most of the Top 5 to small, local companies. 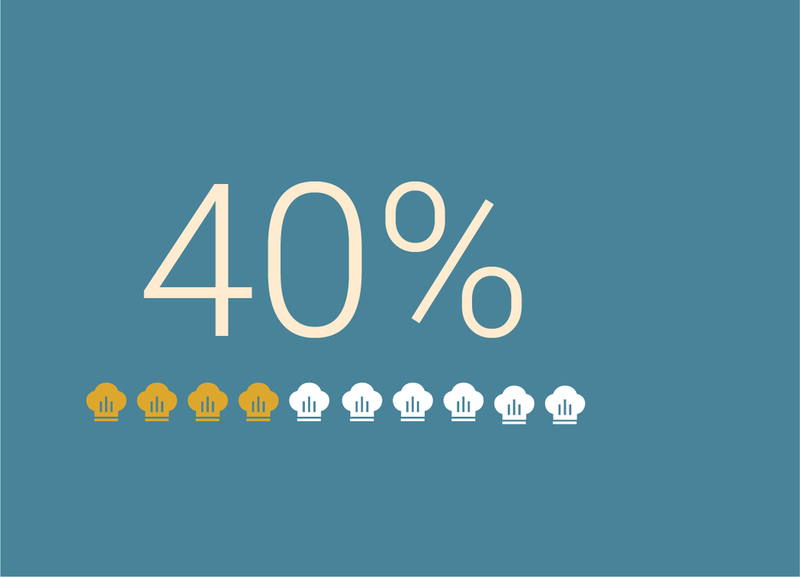 Hundreds of thousands of restaurants across North America use Billfire Payments - up to 40% of your customers already make payments with Billfire. Intuitive design and resources from Billfire get your remaining customers paying online quickly. 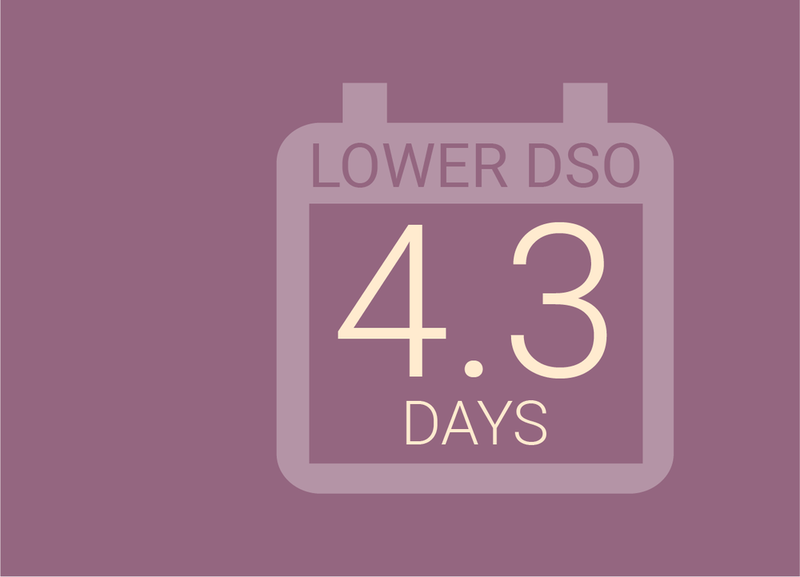 Day's Sales Outstanding (DSOs) decrease an average of 4.3 days for distributors, getting money to your accounts more quickly. Separates collections from sales, which saves salespeople nearly 8 hours per week, giving them 24% more time for prospecting and selling.